People living with severe or profound multiple disabilities (PMLD) can often struggle to connect with the world around them. This book shows how, through enjoying dramatic interaction, they can develop their communication skills, learn to deal with emotions more effectively and gain a greater understanding of their physical and social environment. 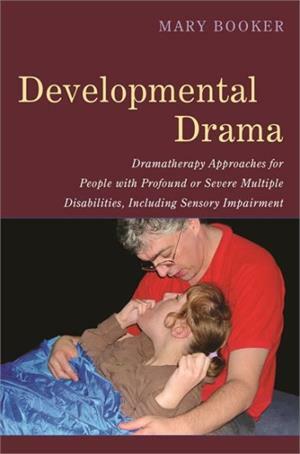 This guide presents a variety of ways in which drama can be used as a medium for assisting the social and emotional development of people with PMLD, including sensory impairment. It fully explains techniques that are proven to build confidence and promote participation, and illustrates how to include support staff effectively within the process. Charting the author's own journey as a dramatherapist, it clarifies in detail some effective approaches and how to address key issues that arise in dramatherapy practice. This is an accessible and life-saving guide for practitioners looking to use drama in work with people with PMLD, but are unsure where to begin.